Facebook has set up a new board ‘India Client Council ‘in order to serve its partners in a better way. Through this council, the social networking site will be offering a forum to brands to share future ideas of marketing. As far as number of people connected through Facebook in India is concerned it has crossed a mark of even 100 million. “Comprised of a diverse group of leading client and agency partners, the India Client Council is a forum where some of India’s leading marketers can listen, inspire and share ideas about the future of marketing,” a company statement said Friday. The council has companies like Tata Motors, Flipkart, Vodafone, Airtel, Micromax, ICICI Bank, P&G, HUL and many others. It is not just the story of India but the entire world that the rate at which an increasing number of people are getting inclined towards digital services and devices is skyrocketing. Internet and mobile has now become like utilities for people around the world. People now use their mobile phones for distinguished purposes like getting information about market prices, employment, banking, healthcare and entertainment. “This rapid acceleration of mobile presents businesses with unprecedented opportunities to reach their customers, but also new challenges. 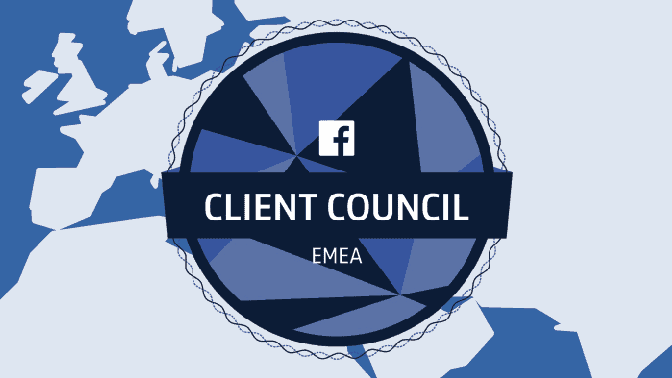 Facebook is committed to helping businesses navigate this changing landscape, and the Client Council makes our clients and agency partners a key part of this journey,” it added.